Bring your brand to light using bright, colorful neon signs. Neon is one of the most versatile sign styles today. Its beauty and color provide the best eye-catching image for customers and clients. Neon can be custom fabricated for any image style, and it is also often used to illuminate wall letters or interior store areas. Available in a wide variety of styles, designs and patterns, neon signs are great for restaurants, bars and retail stores. 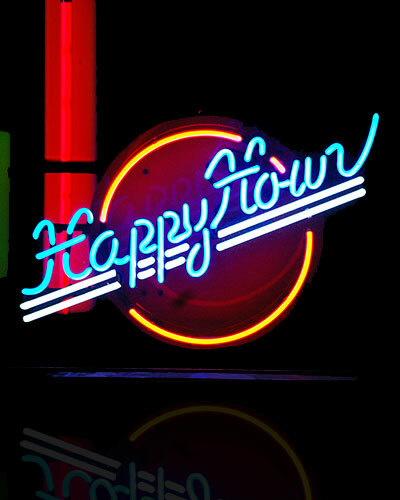 Let neon signs draw attention to your message with color and light. We have everything you need to increase your visibility and attract customers, day or night.